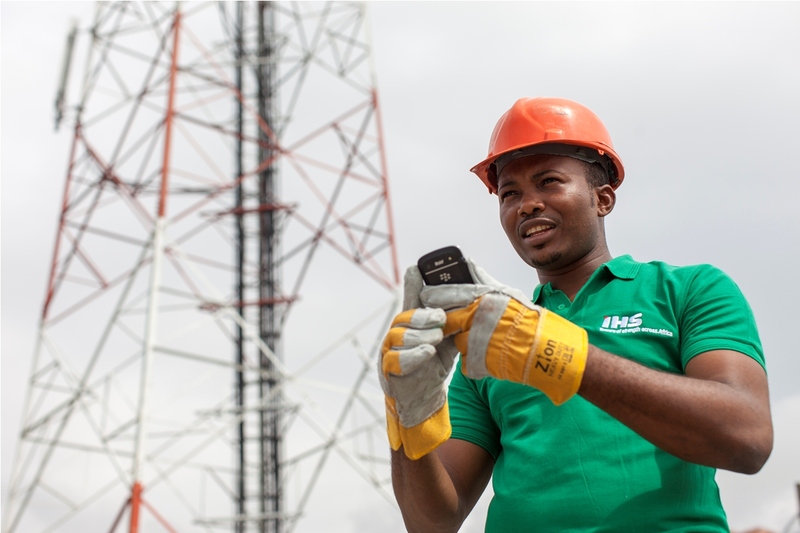 Founded in 2001, IHS has grown into the leading provider of mobile telecommunications infrastructure in Africa with nearly 23,000 towers in Côte d’Ivoire, Cameroon, Nigeria, Rwanda, and Zambia as of 2016. 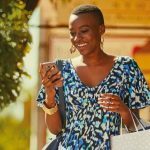 Offering a suite of telecommunications infrastructure solutions, IHS counts blue chip Mobile Network Operators (MNOs) MTN, Airtel, and Etisalat among its customers. 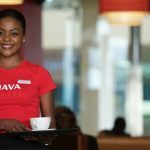 The company’s portfolio includes Buy and Lease Back (BLB) towers bought from and leased to MNOs, Built-to-Suit (BTS) towers constructed in response to an anchor tenant order, and Managed with License to Lease (MLL) towers. IHS towers can be shared by multiple cell phone operators and therefore enable to operators to expand their networks using fewer resources and ultimately to provide more affordable and accessible telephone services.